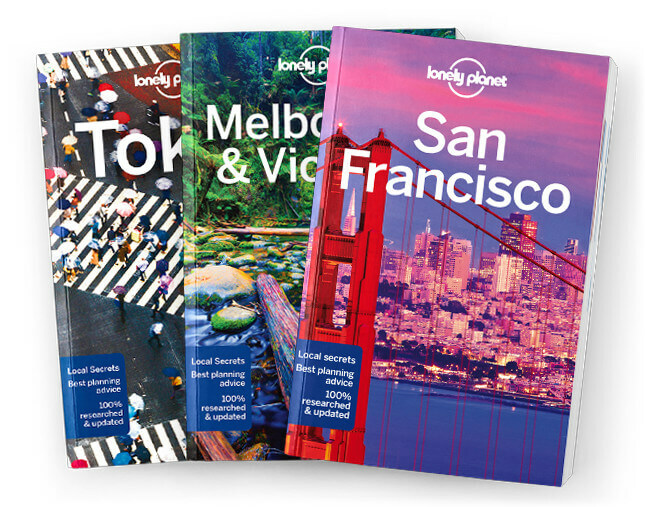 This chapter contains the Seoul Today, History, Food & Drink, Religion & Culture, Architecture, Arts, Transport, Directory A–Z and Language chapters from Lonely Planet’s Seoul guidebook. All the info you need on everything from history, food & drink and architecture, to flights, public transport, money, the internet... you name it. Get tips for LGBTIQ+ travellers, travellers with disabilities, and visas. And get the most out of your conversations with a handy language guide and glossary. Coverage includes: Seoul Today, History - from Japanese Colonisation to Seoul’s Unlikely Mayor, Food & Drink, Religion & Culture, Architecture: Traditional to Contemporary, Arts, Transport, Directory A–Z, and Language.